Using science and data, we can tell you which places in Florida have seen home prices rising and people flocking over the past year. Editor’s note: This is not investment advice and we are not financial advisers. Article updated for 2019. Should I buy a place or rent? 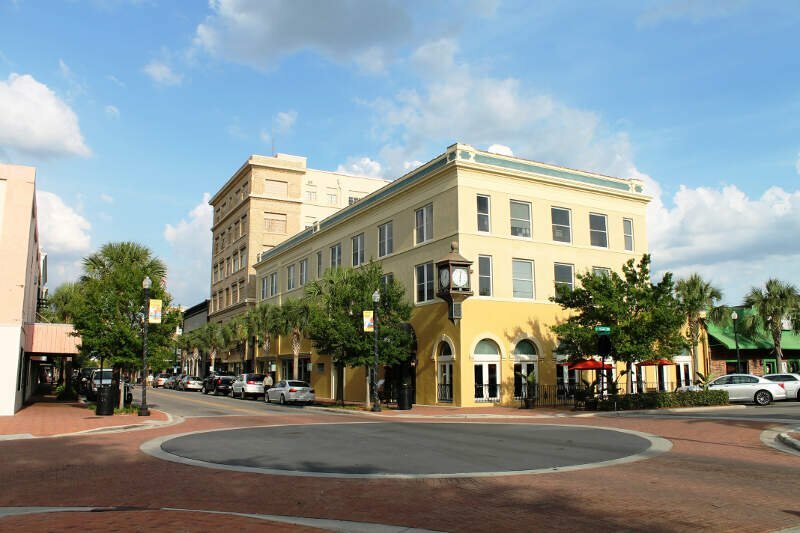 And while we are happy to tell you the best place to live in Florida, this analysis is going to tackle the question of the best place to buy a house as an investor. That is we are going to try and determine the up and coming cities in the Sunshine State. To do that we are going to look at places in Florida that are growing faster than average, but where home prices are below average. In every day terms, the “deals”. The best deal in Florida at the moment? That would be Pembroke Park according to our analysis. The methodology that wen’t into this can be a bit complicated, so we’ll break it down for you in as much detail as we can below. 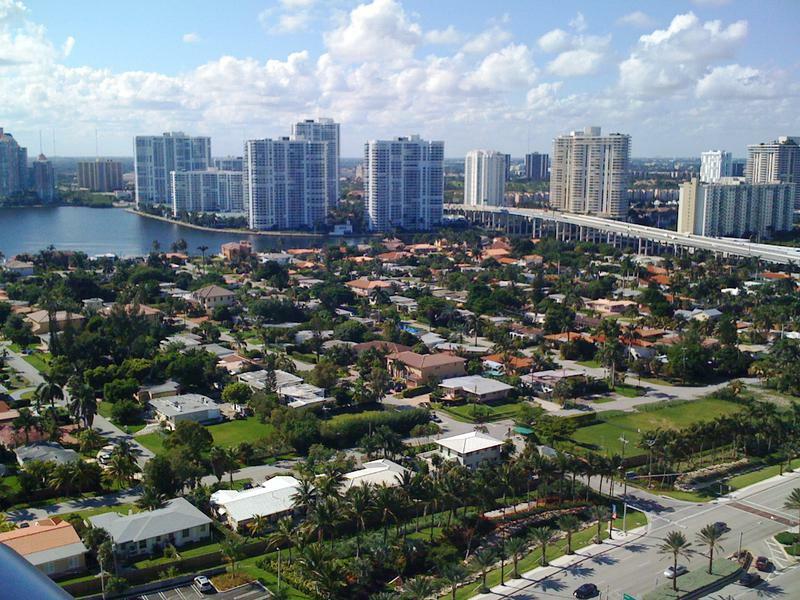 If you’re not worried about finding a deal on good places to live, check out the most expensive places to live in Florida and, for those of you on a budget, the cheapest places to live in Florida. How do you determine the best places to buy a home in Florida for 2019? We were in real estate for almost five years and have been working on this site for another three. Suffice is to say, we’ve put a lot of thought into what goes into finding a good place to buy a home. So all that thinking has come to this moment where we get to spell out how we’d approach finding an up-and-coming place to live in Florida. Put differently, the analysis will try to find places in Florida with undervalued homes relative to pent up demand. So of the 915 cities and towns in Florida, only 215 places made it through our initial filters to even be considered. We then ranked each place from 1 to 215 for the criteria mentioned above with 1 being the best for that criteria. We averaged the rankings to create a “best place to buy” index with the place having the lowest index being the best. Turns out that Pembroke Park is the best potential gem in the not-so-rough in the Sunshine State. Read on for more on these places. 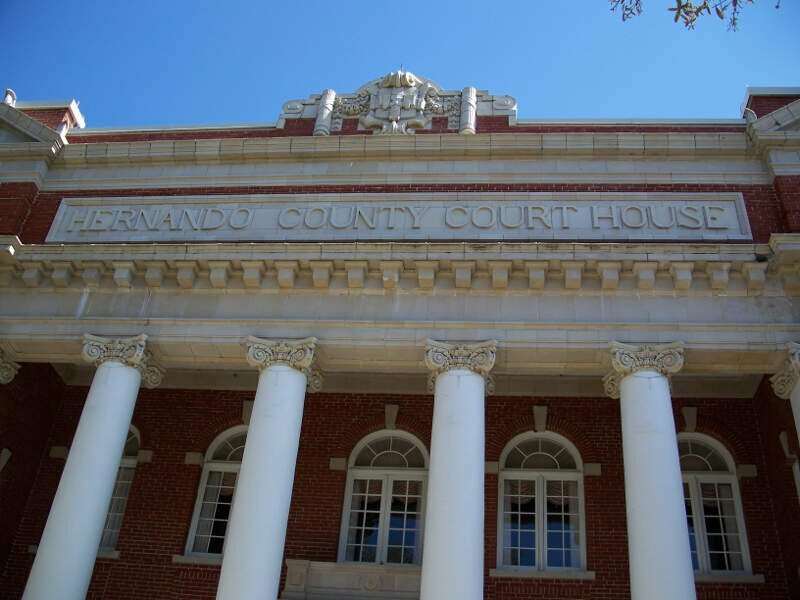 The city was founded by newspaper and railroad man Alexander St. Clair-Abrams in 1880 and named for a Portuguese ancestor. In 1883 a post office was established, which was followed by a hotel, three stores, a sawmill, and eight cottages in 1884. 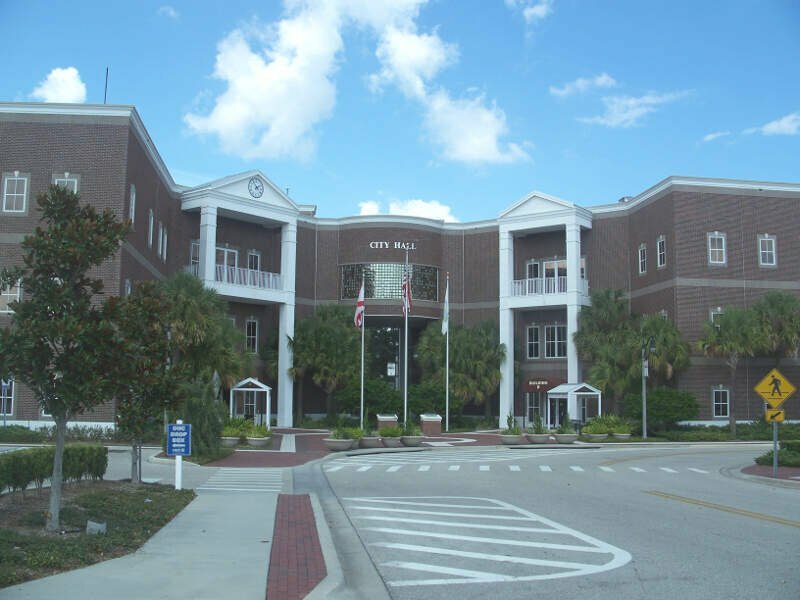 While St. Clair-Abrams did not achieve his dream that Tavares become the state capital of Florida, in 1887 the city was named the seat of Lake County. St. Clair-Abrams later chartered a railroad to run from Tavares to Orlando. In 1919, Tavares incorporated as a town. 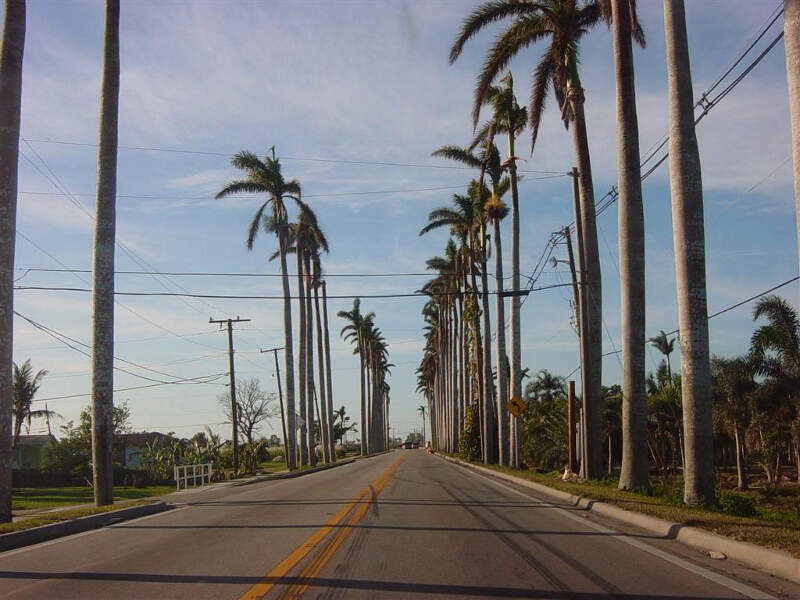 In 1957, Florida House of Representatives member Ralph Blank, Jr. of Palm Beach County introduced legislation to establish the village of Palm Springs. The bill passed unanimously and Palm Springs was chartered on July4, 1957. The town was likely named after the resort city of Palm Springs, California. 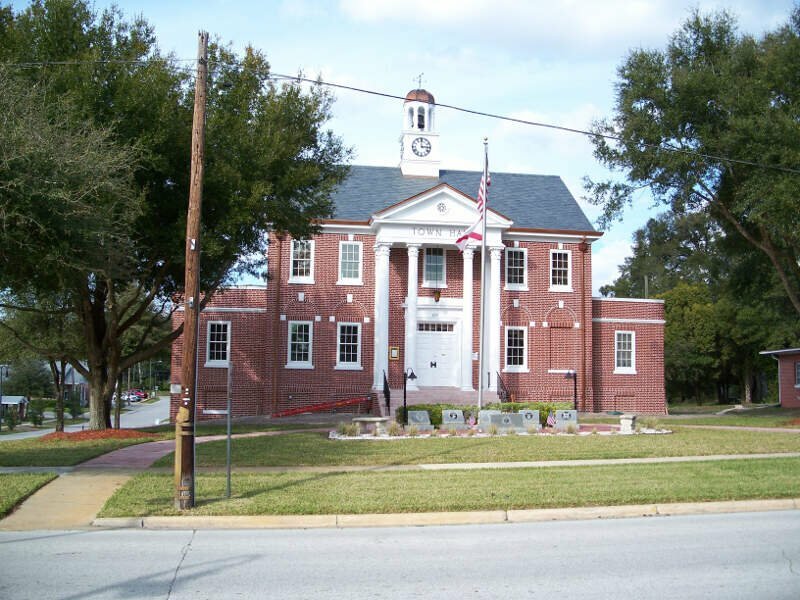 Pahokee was incorporated in 1922. The name “Pahokee” means ‘grassy waters’ in the Creek language. 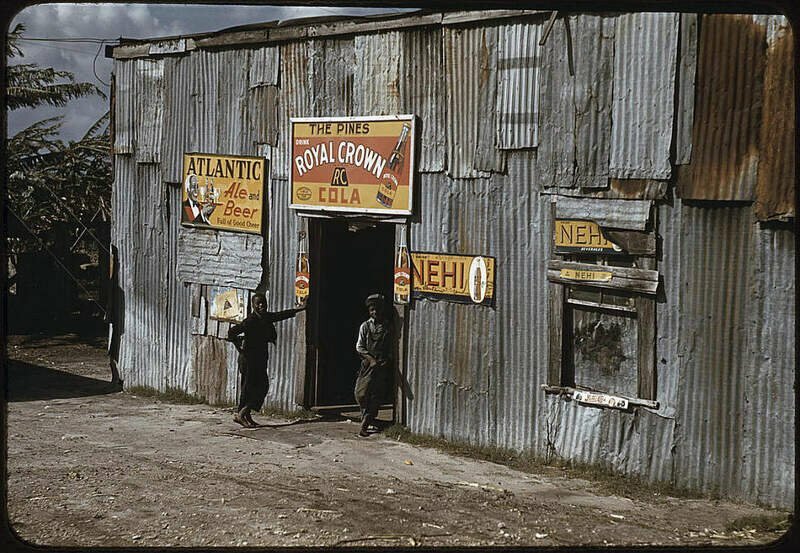 Local residents refer to Pahokee as “The Muck”, which refers to the mineral-rich dark soil in which sugar cane, citrus fruits and corn are grown by agribusinesses. It was known as the “Winter Vegetable Capital of the World” in its heyday, when the city enjoyed thriving commerce. During the 1870s, Hamilton Disston of Philadelphia took an interest in developing the region while on fishing trips with Henry Shelton Sanford, founder of the city of Sanford. 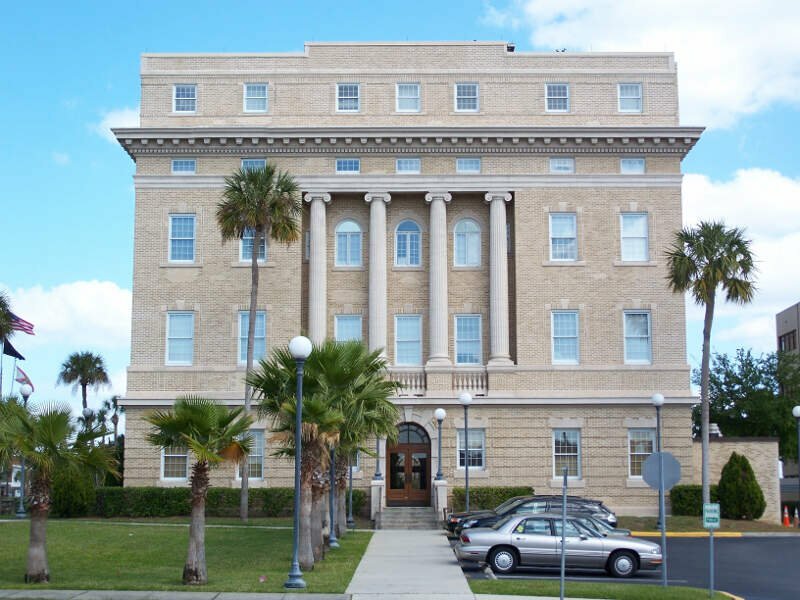 Disston contracted with the Florida Internal Improvement Fund, then in receivership, to pay $1 million to offset its Civil War and Reconstruction debt. In exchange, Disston would be awarded half the land he drained from the state’s swamps. He dug canals and, in 1886-1887, established St. Cloud sugarcane plantation, named after St. Cloud, Minnesota, although many long-time locals state the town was named after Saint-Cloud, France, located fairly close to Paris. 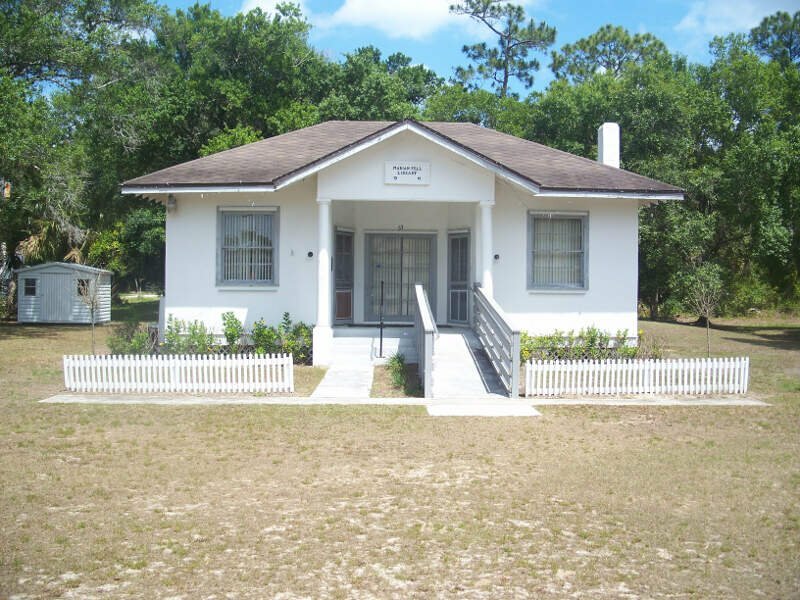 Fort DeSoto, established about 1840 to give protection to settlers from Native Americans, was located at the northeastern edge of present-day Brooksville on Croom Road about one-half mile east of U.S. Highway 41. The fort was also a trading post and a regular stop on the Concord stagecoach line which ran from Palatka to Tampa. There’s our analysis of the best places to buy a house in Florida. And, to be clear, we aren’t necessarily saying these places are the best places to live, just that it looks like they might be in a couple of years based on the data. In fact, every place in the following table meets our criteria, so even though it may not look super long, remember we started off with all 915 places in the state. So if we’d could rent or buy in these cities, we’d definitely buy.